The new trend in coffee is not only adding organic, unsalted, grass­-fed cow butter and coconut oil to your cup, but also brain octane MCT (medium­ chain triglycerides) oils and even collagen. Thanks to Dave Asprey, CEO of Bulletproof Coffee, our morning addiction is now becoming a “meal” that “has a massive impact on cognitive thinking” and relieves some of the guilt of putting something brown in our bodies before something healthy and/or green. Dave Asprey heralds his coffee as “toxin­free”, which is inspiring news to our readers. Dave contends that the US has such poor regulations on imported coffee, that we accept the dregs, or lower quality beans that Europe will never accept. Maybe that’s why coffee always tastes so much better at a sidewalk cafe in Paris, or is it just Paris? Either way, the European coffee lovers will now have to catch up with us. 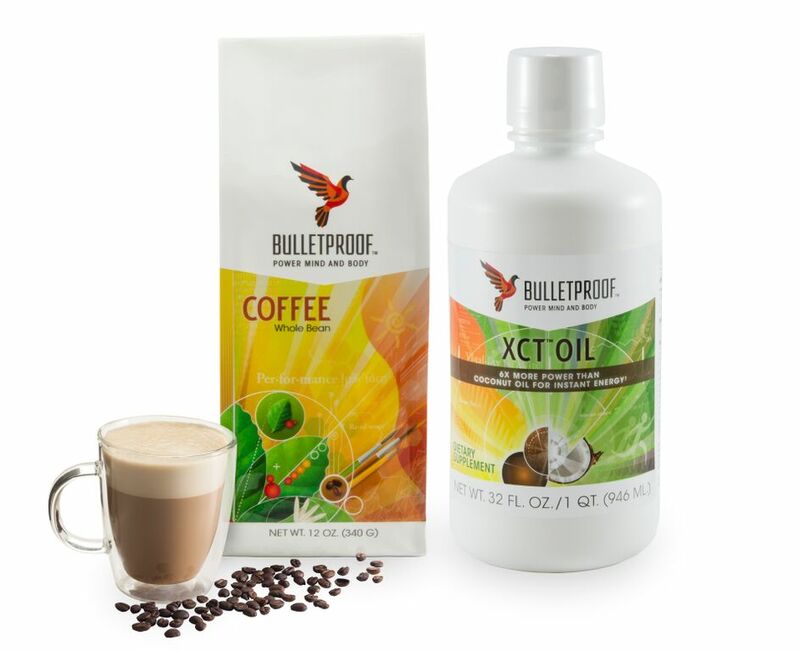 What I love about Bulletproof Coffee, besides the fact that this foamy, rich, latte-­like cup of coffee is feeding our brains with essential fats and nutrients first thing in the morning, is that its visionary, Dave Asprey, is sharing his own personal health journey with all of us. Dave spent two decades and over $300,000 to hack his own biology. Dave continues to “bio­hack” his health every day, accessing the brightest minds, technology and science, and passing everything he learns on to all of us on the planet who truly choose to have exceptional lives. Learn more about starting your day with Bulletproof Coffee at bulletproof.com.